With salon operation, customer service and efficiency of processes are of paramount importance. 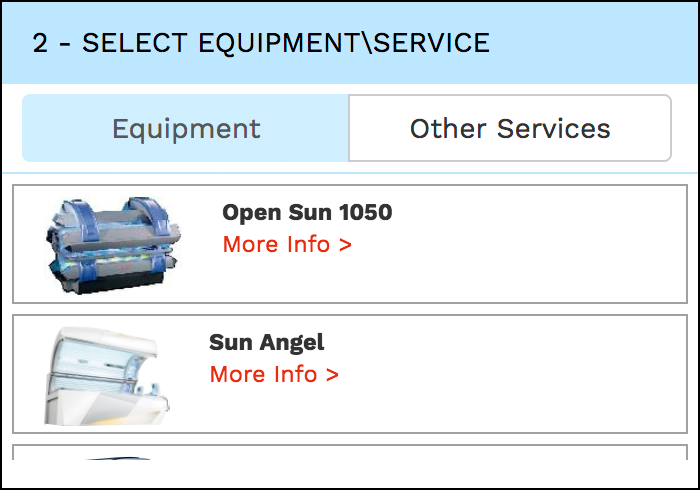 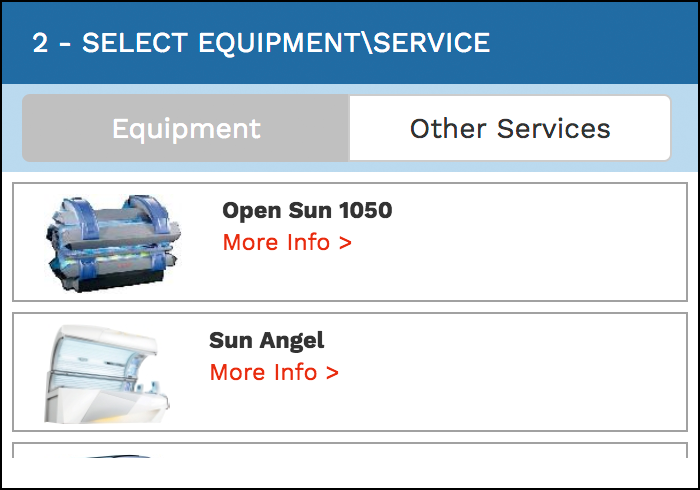 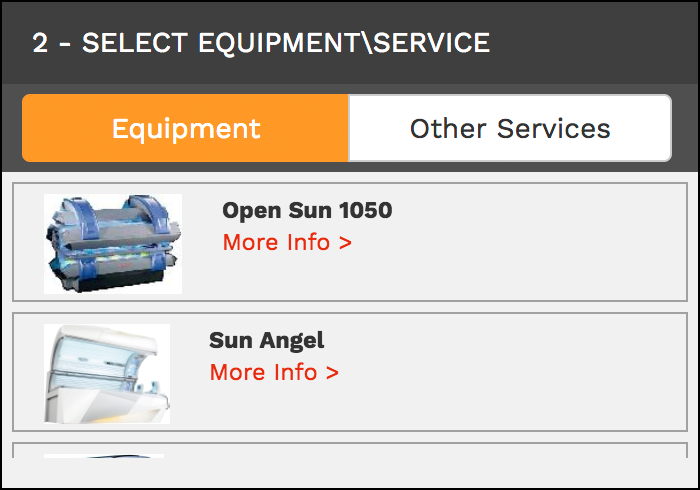 Through your business’ continued growth, you’ve likely expanded your service offering from tanning to also include ancillary services. 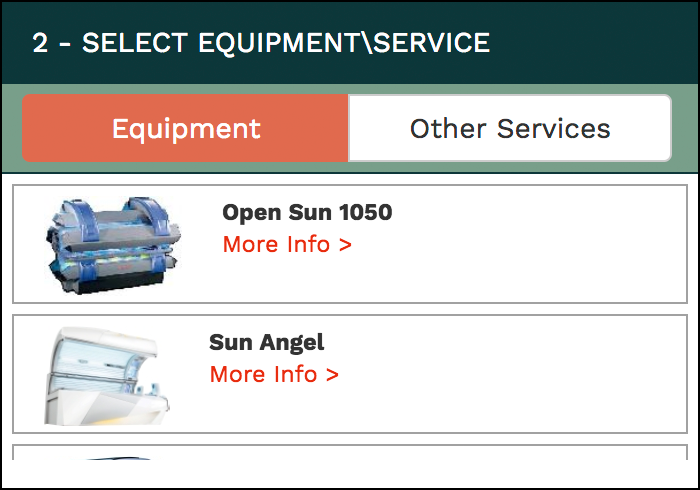 In order to effectively manage multiple service offerings, accepting appointments is crucial. How you accept these appointments is just as imperative. 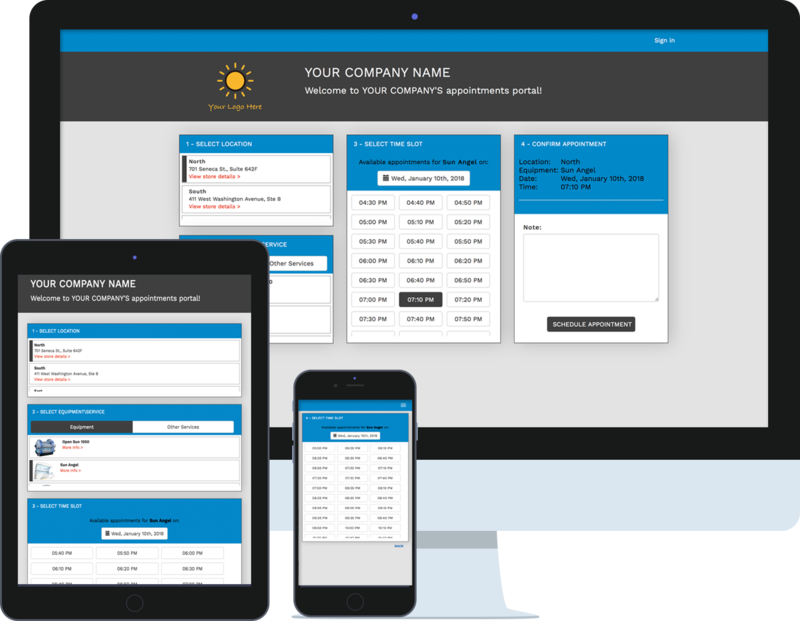 Introducing SunLync’s new AppointmentLync - an online appointment book that is not only of benefit to your customers, but your business will reap the rewards as well! 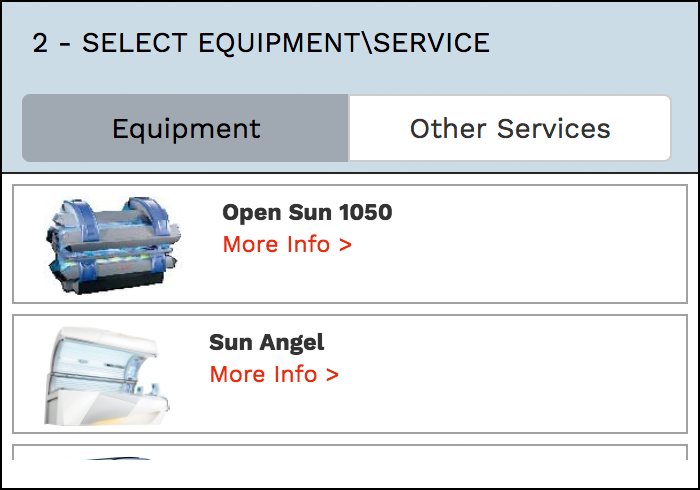 For More Information Contact Our Sales Department Today!